Restore the performance of your heating and cooling system. If you are experiencing issues, and are not sure what is wrong, Pep Boys offers a Comprehensive Coolant System Evaluation for just $34.99. Pep Boys Brake Service Packages takes best in class to the next level. With so many packages to choose from and quality service you can rely on, trust Pep Boys to get you there. Stop up to 10 feet sooner. Pep Boys provides several service options designed to evaluate, repair or replace elements of your steering and suspension system. Belts and hoses perform basic functions that keep some very complex systems performing optimally. With Pep Boys' radiator hose and timing belt replacement services, you can keep rolling with confidence. Get the answers you need by professionals you can trust. Pep Boys offers complete and comprehensive engine diagnostics and system evaluations for you vehicle. We rely on our vehicles to get us where we need to go, when we need to go somewhere. That’s why it’s so frustrating when our vehicle breaks down on us, whether something’s just worn out over time or suddenly breaks. 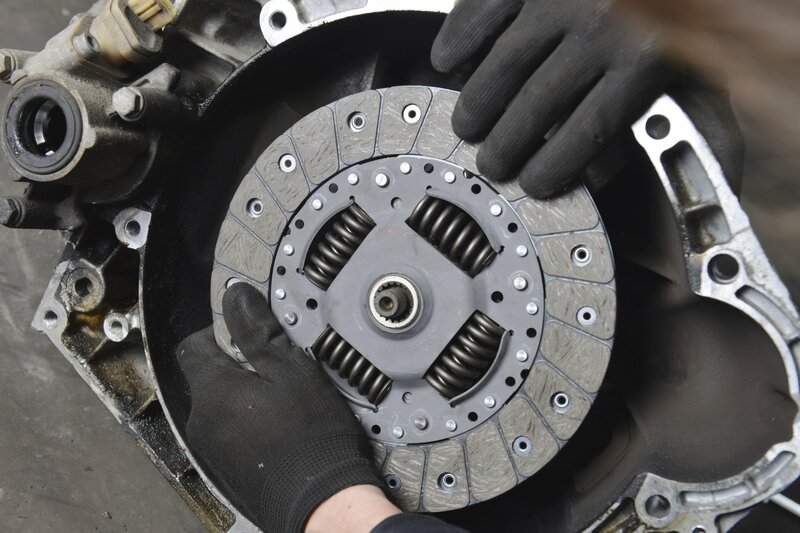 We strive to provide our customers with comprehensive information as to why a repair is needed, how the auto part has failed, and what measures can be taken to care for the replacement part and avoid failure in the future. Our Professional ASE-Certified Pep Boys technicians are trained to diagnose and repair broken auto parts or systems. If your AC is blowing hot air, your brakes are squealing to the high heavens, or your car is dipping down when you stop because your shocks or struts are worn, a trip to Pep Boys can help solve the problem. If you hear a whining under the hood, we’ve got the belt to repair that. You can count on the Boys at Pep to do the job right, keep you informed, and get you safely on your way. Making an appointment is easy to schedule online, call your local store, or walk in.